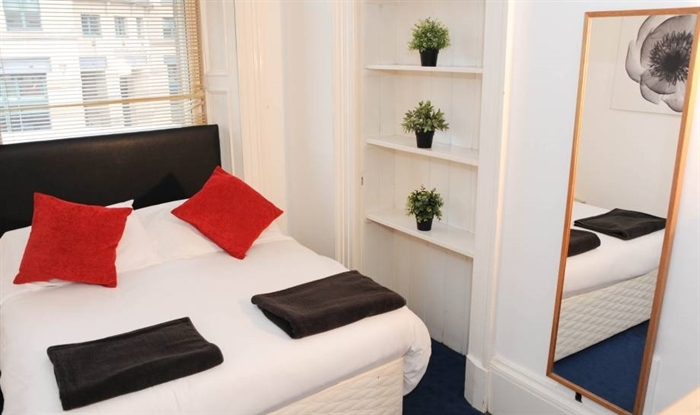 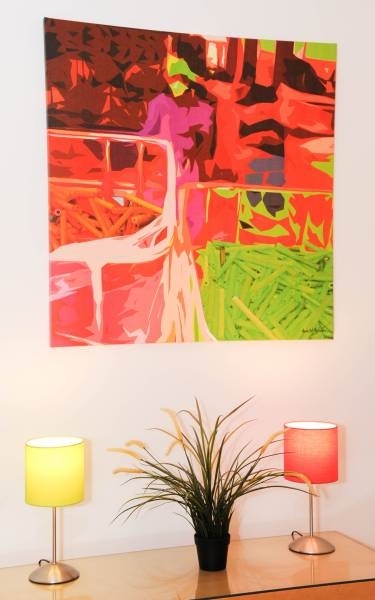 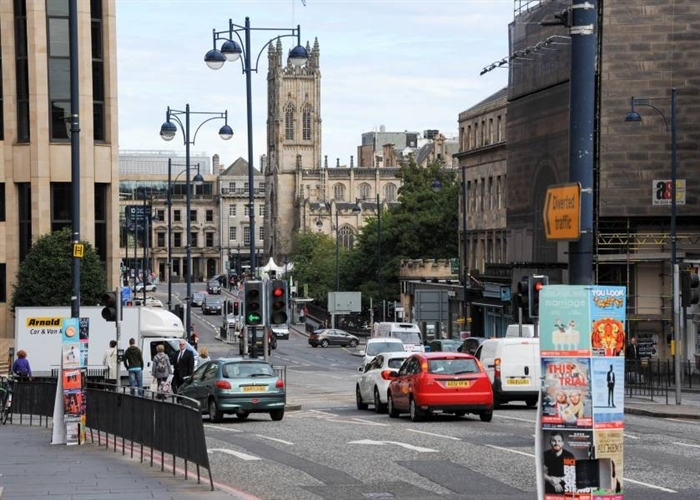 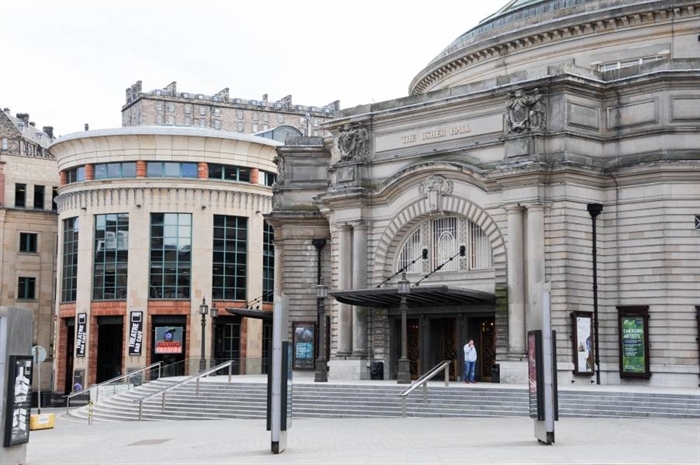 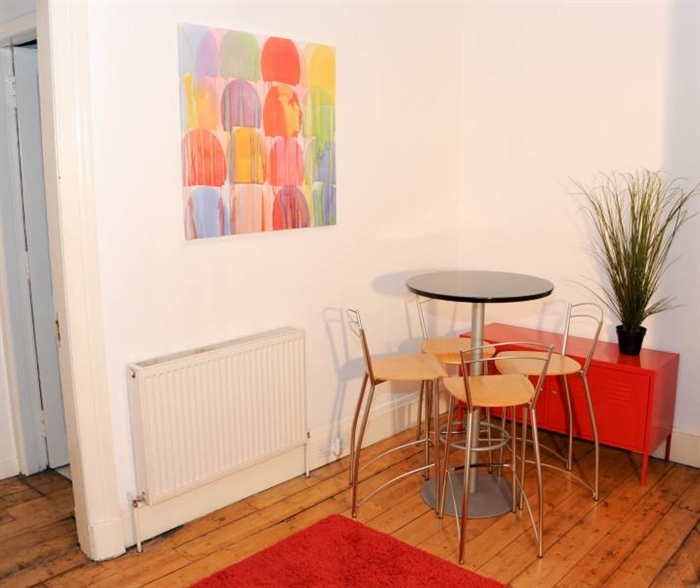 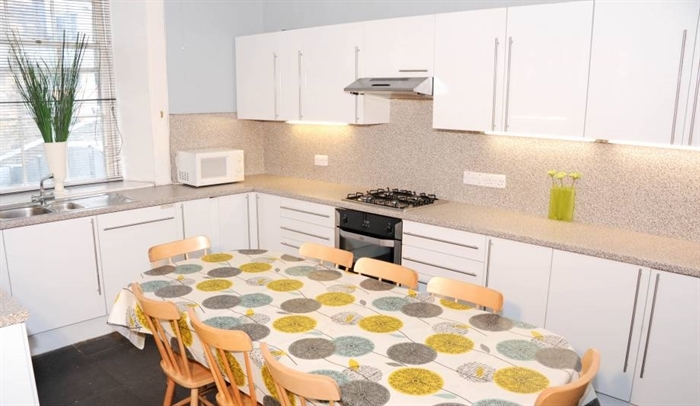 Located in the heart of Edinburgh City Centre on Lothian Road - close to Edinburgh Castle, Theatres, restaurants, bars, clubs and many more attractions. 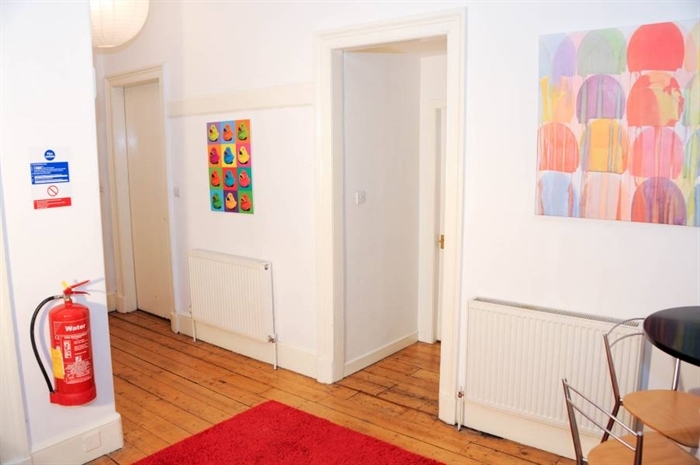 This is a fabulous, centrally located 4 bedroom apartment within a traditional Edinburgh tenement which offers visitors to the City lots of living space right in the heart of Edinburgh. 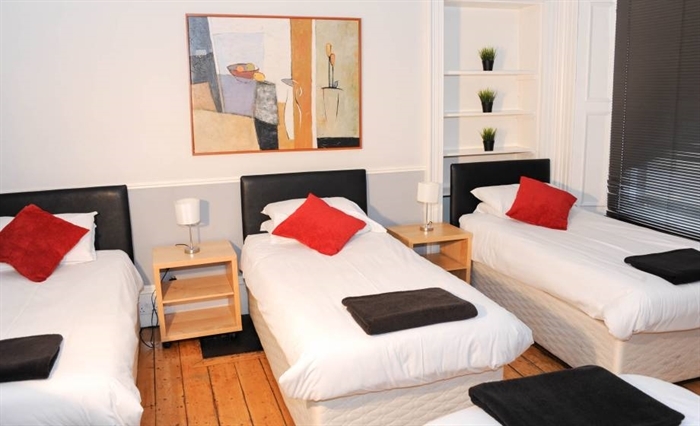 The property sleeps 12 in 8 single and 2 double beds with the option to make 2 of the single beds into a double if required.